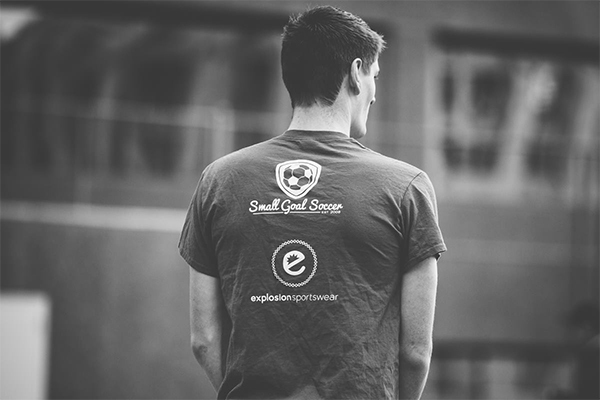 Considering sponsorship or partnership with Small Goal Soccer? Congratulations. What a clever move on your behalf! But seriously we’ve got some great relationships with our partners and sponsors and we’re always open to new ones. We work with national companies such as Uber, Soccer.com, Dicks Sporting Goods as well as local bars and companies in all the cities we operate in. Creating unique offerings is how we work. We’re interested in mutually beneficial partnerships that can enhance your business and benefit our members. We all win! With over 6,500 members Nationwide SGS has an opportunity for all businesses.